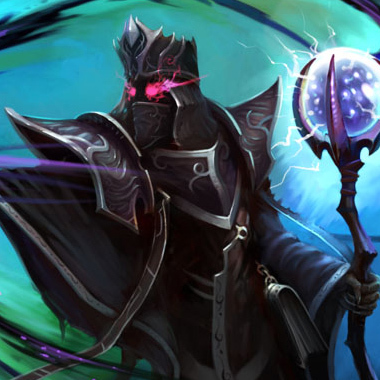 Creates a delayed blast at Karthus' cursor position dealing magic damage to each nearby enemy. If the blast hits only a single unit it deals double damage. After channeling for 3 seconds, Karthus deals magic damage to all enemy champions (regardless of distance). 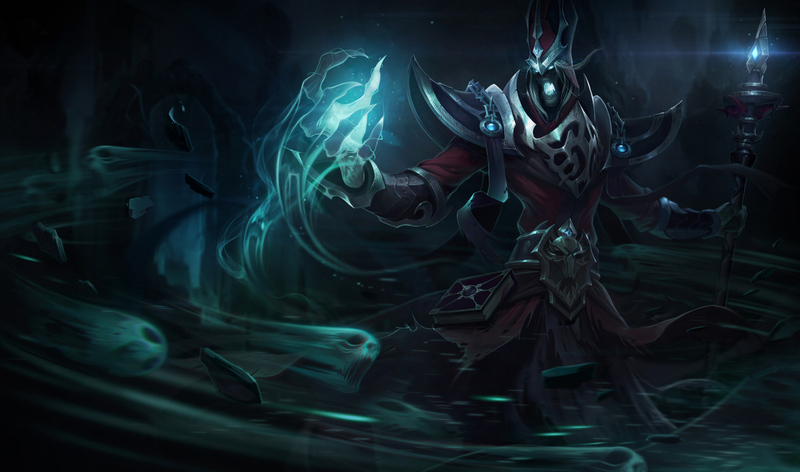 A lot of Karthus usefulness comes from his ability to hit enemy champions with his ultimate, Requiem. 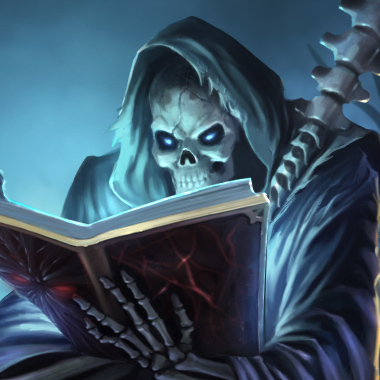 Work to negate his ultimate with any number of shields, heals or stasis effects. 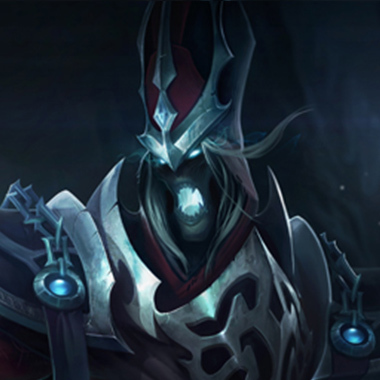 Karthus is pretty weak early, thanks to his lackluster bases. 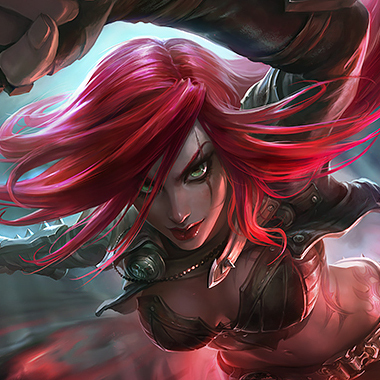 You can bully him early as a result, and even snowball yourself, if you play a volatile champion such as Zed, Leblanc or Syndra. Karthus auto attacks are...Bad. He is reliant on his Q to farm and to harass people who aren't close to him. Use this to punish him, if you have mobility. Weave in and out of defile range to trade with him, and move unpredictably to avoid the Lay Waste on the way out. You'll outdamage him this way until he begins to reach the peak of his power. 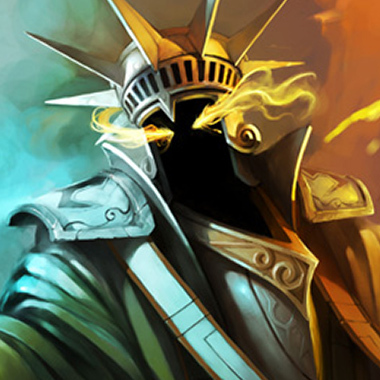 More often a top laner these days, he can still be played Mid and when he's against Karthus, it's a bad time. 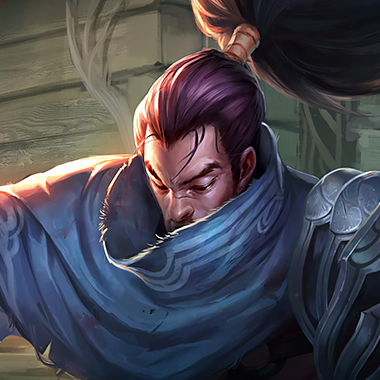 His mobility makes landing the Q difficult, and makes it easy for Yasuo to dodge out of the Defile after he does his damage. 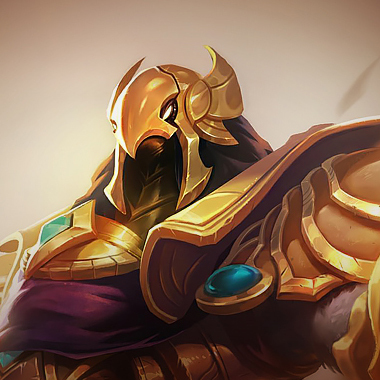 His flow shield can also mitigate the damage from Karthus' ultimate every now and then. 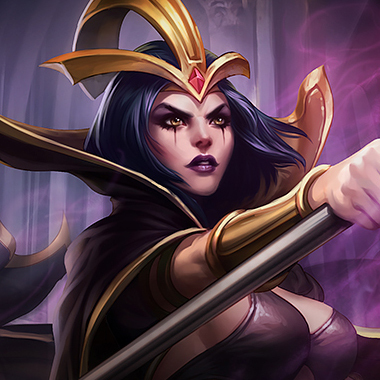 If Leblanc lands an E ever, Karthus will die. She can get in, and get out, totally avoiding his Lay Waste after doing damage, and has the CC to force him to take her damage if she lands the chain. She has a strong early game, and can snowball hard by taking advantage of his weak one.